In Vanished in the Night (Wrangler’s Corner), the latest romantic thriller from Lynette Eason, a chance meeting under harrowing circumstances leads Dr. Joshua Crawford and new mother Kaylee Martin to a game of cat and mouse with a kidnapper—and as the two dodge the imminent danger, they have less success dodging the feelings growing between them. 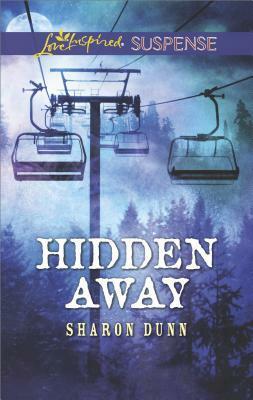 This kind of tension (both criminal and corporeal) engages readers from the first page to the last, taking us on an exciting, suspenseful and inspiring journey as an unexpected romance plays out in the thrilling shadow of high-stakes survival. And like the books in the Wrangler’s Corner series, these five others keep the crime and the passion running high, so make sure you read while in a comfy seat—you’ll be sitting on the edge of it in no time. Chicago detective Armstrong Black follows the rules—his rules. 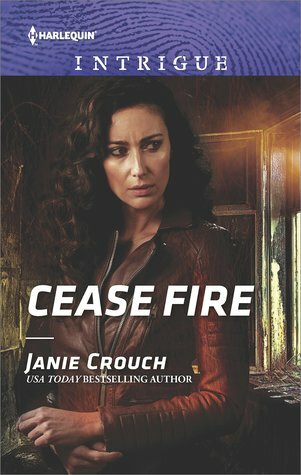 When he’s assigned to partner with an Atlanta detective who’s hell-bent on bringing down criminals who targeted her sister, he’s determined to stay in control. But stunning Danni Winstead is all blazing temper and sweet temptation. Working with her tests Armstrong’s restraint; trusting her could put them both in fatal jeopardy. Two months ago, Roman Weber and Keira Spencer spent a breathless weekend together. But her sordid past and his privileged upbringing conspired against any happily-ever-after. When Keira is targeted by a killer, Omega Sector assigns Roman to safeguard her—and possibly win her back. 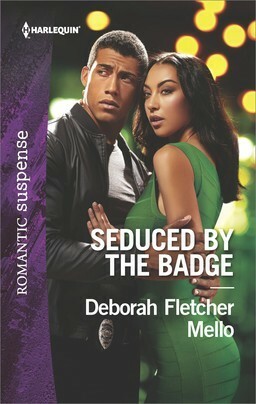 Then Keira reveals she’s pregnant, and Roman knows the killer must be stopped if they ever hope to become a family. 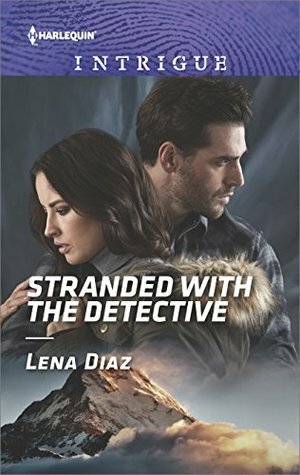 When two thieves arrive at the Montana mansion where Isabel Connor is working, undercover investigator Jason Enger isn’t sure if she’s in danger…or an accomplice. Either way, with a snowstorm trapping the pair with the violent thieves, survival depends on working together. But how can they trust each other when he’s concealing his identity and she’s hiding dark secrets of her criminal past? 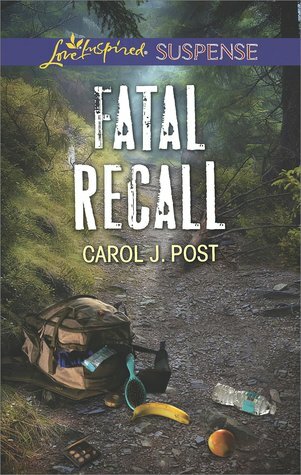 SWAT officer Colby Vale and horse rancher Piper Caraway are left to die in the remote wilderness of the Blue Ridge Mountains. But for Colby, death is not an option. He vows to protect Piper as they navigate the treacherous way home. Surviving against nature is difficult. Fighting their attraction is harder. But when their tormentor makes his move, living to tell their tale may be impossible. 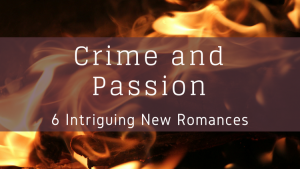 Are you ready for some new crime and passion? Leave us a comment about your next great read!